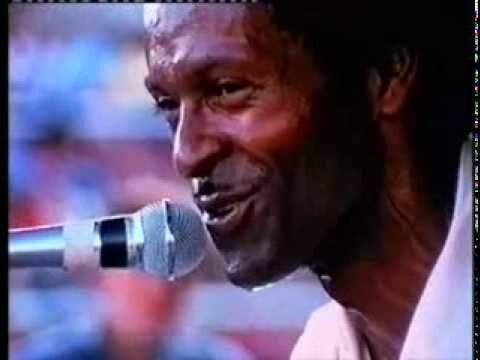 I Really Do Love You Chuck Berry. 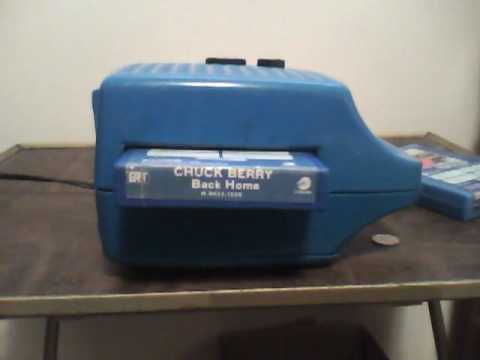 Tulane Chuck Berry--on 8-track tape! 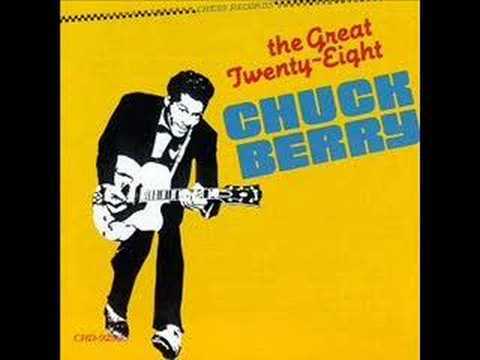 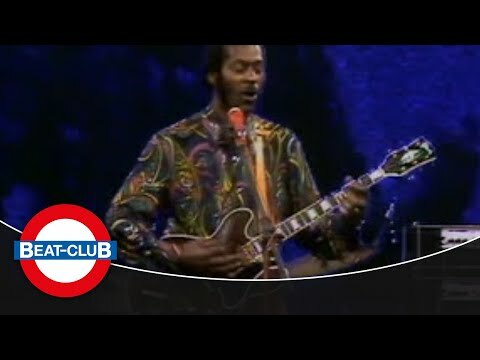 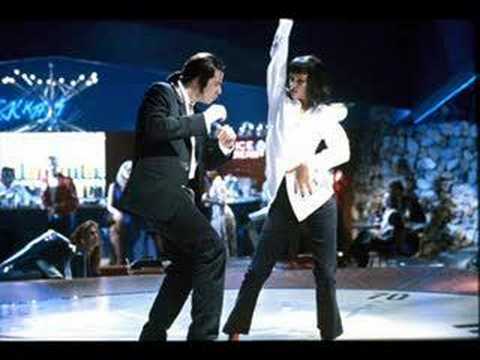 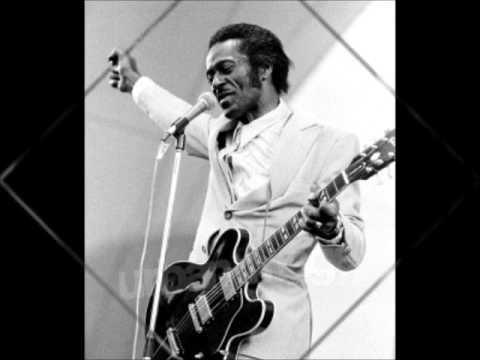 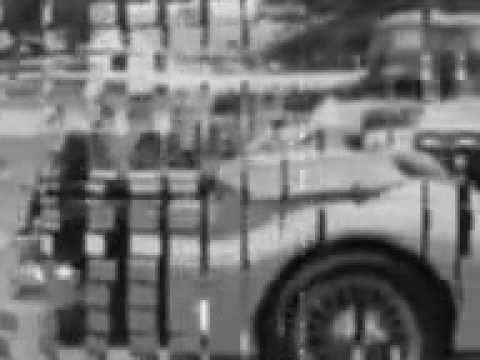 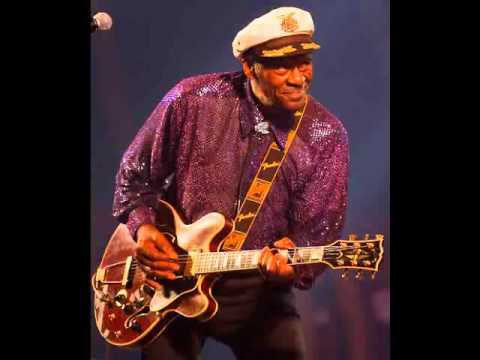 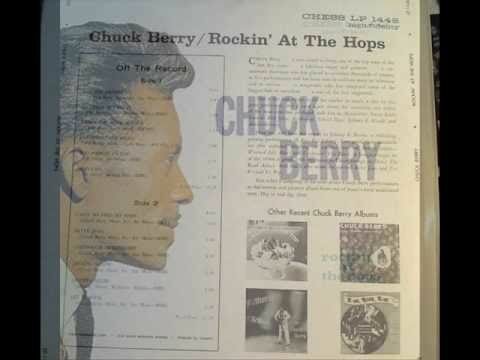 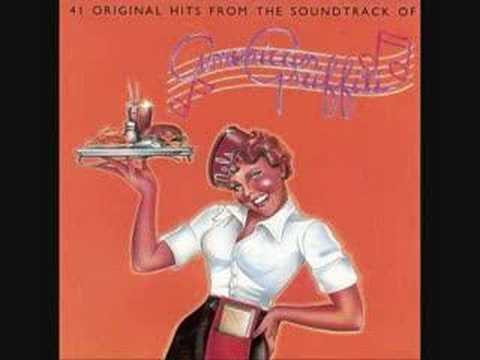 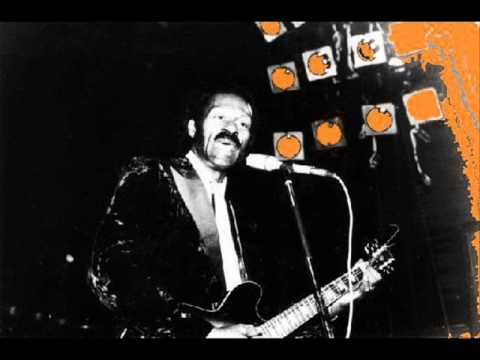 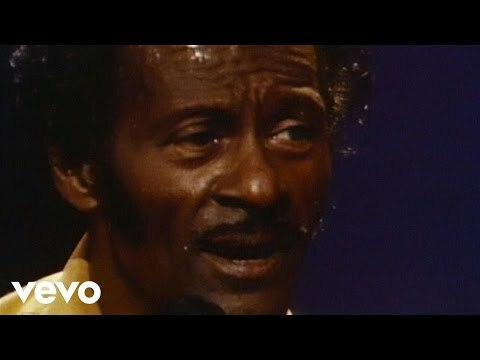 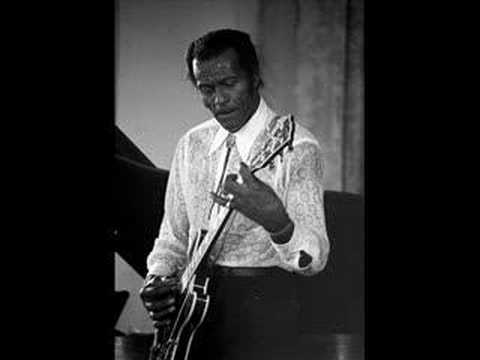 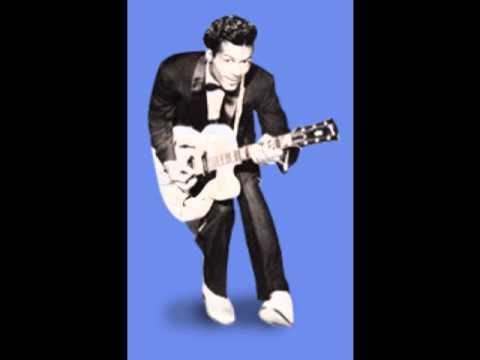 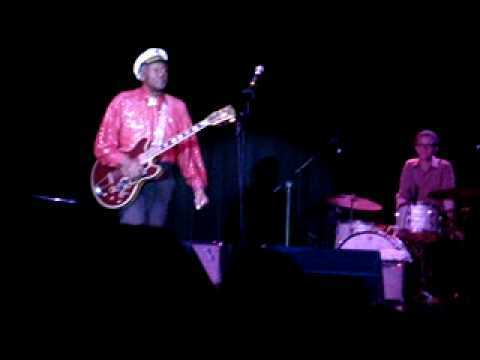 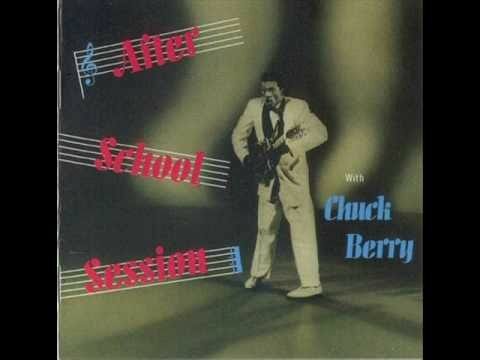 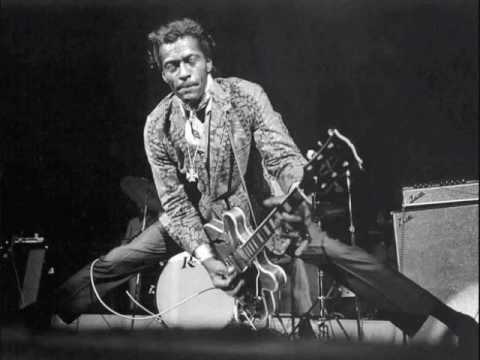 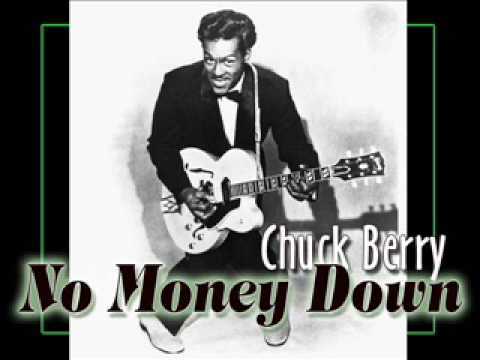 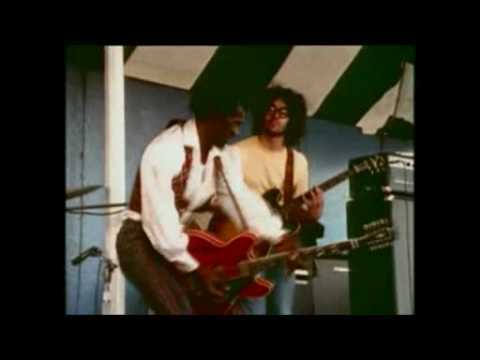 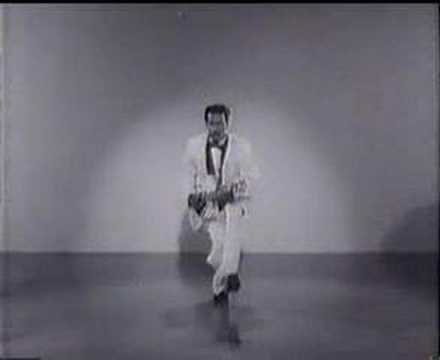 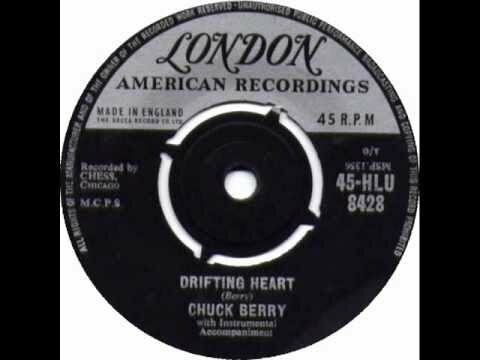 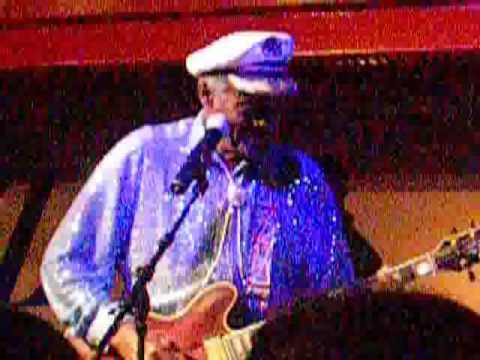 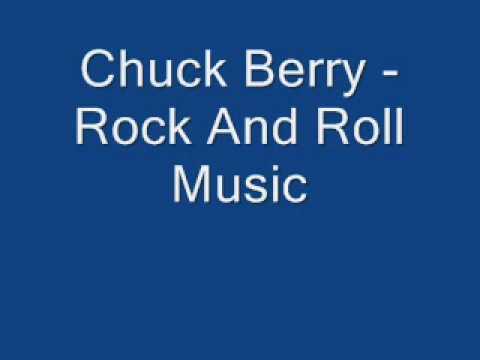 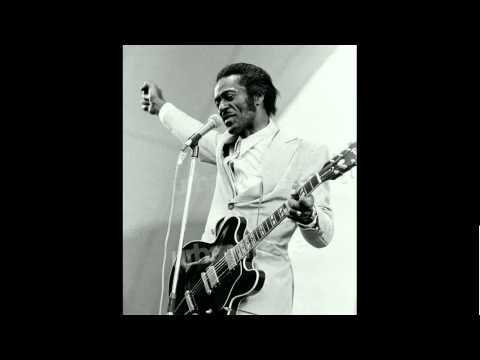 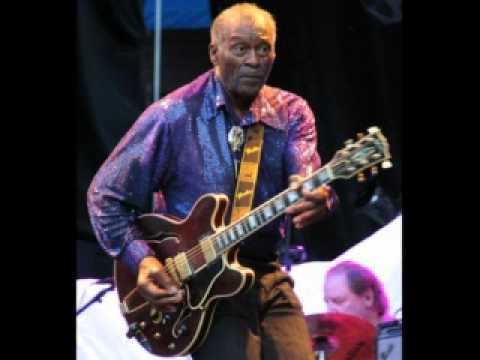 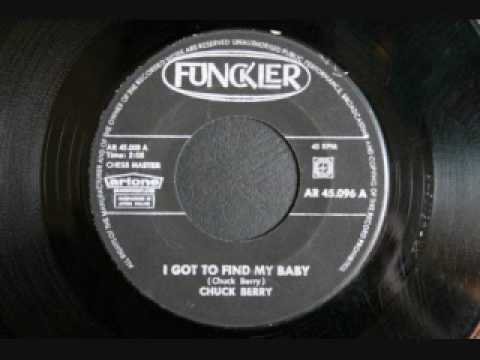 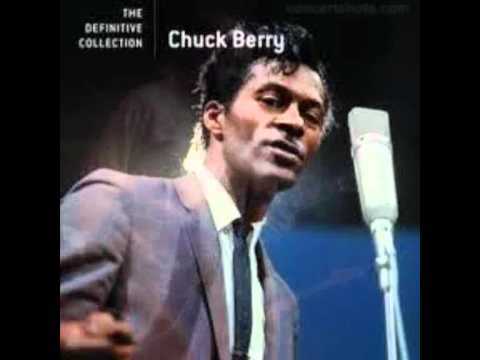 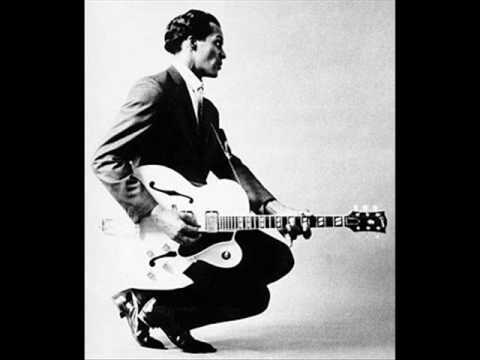 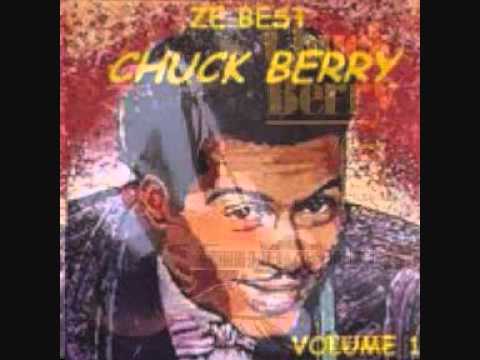 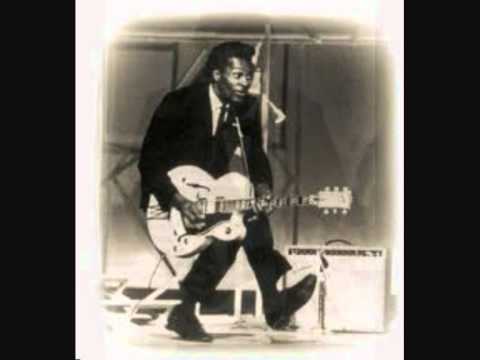 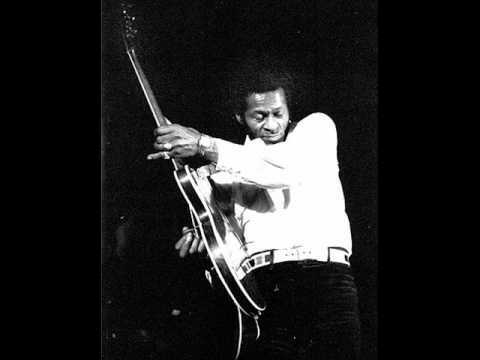 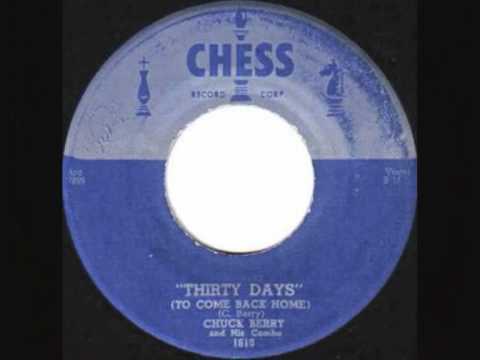 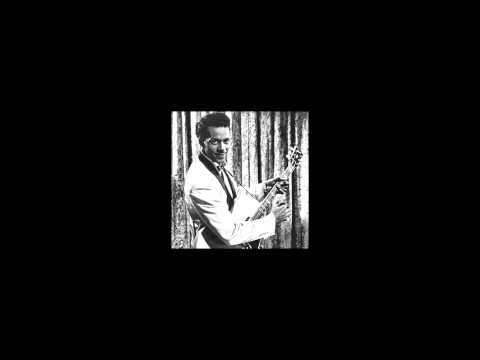 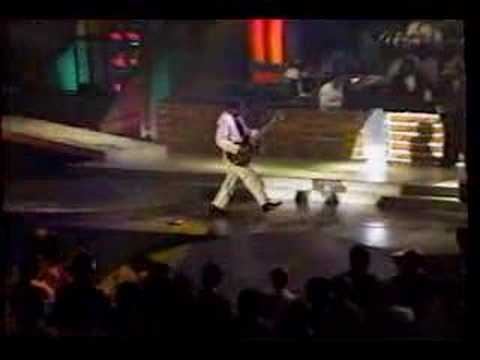 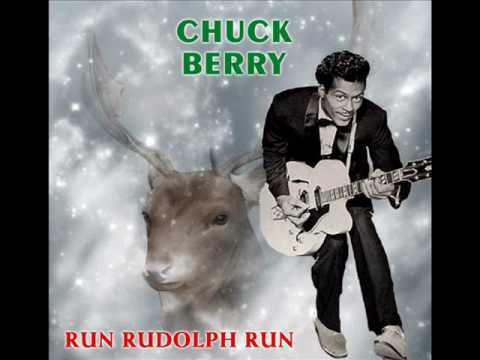 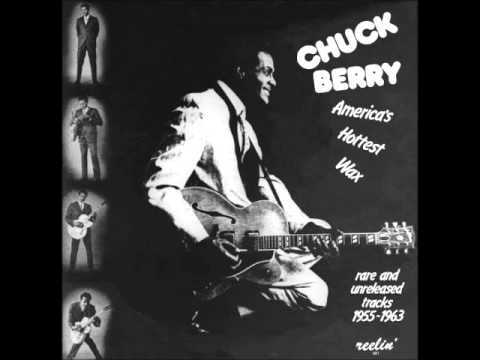 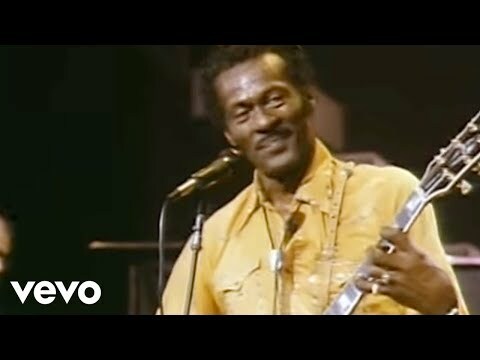 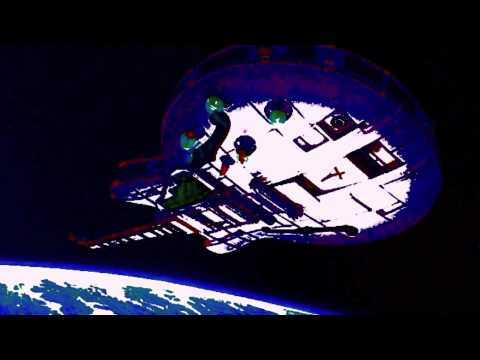 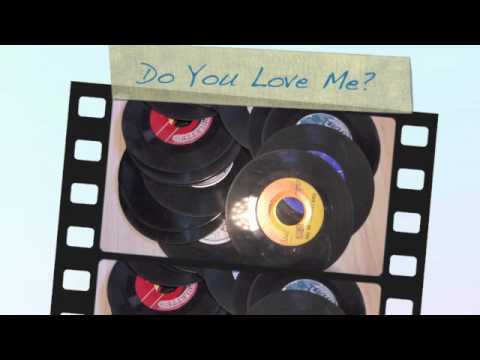 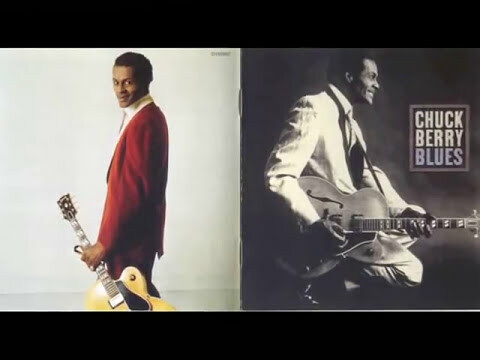 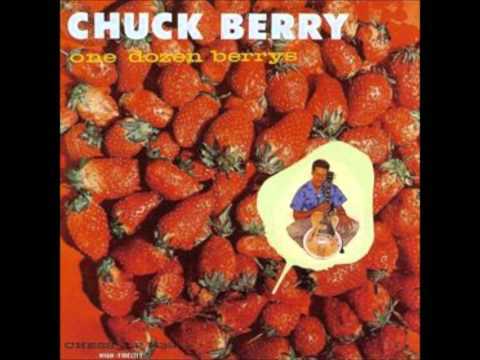 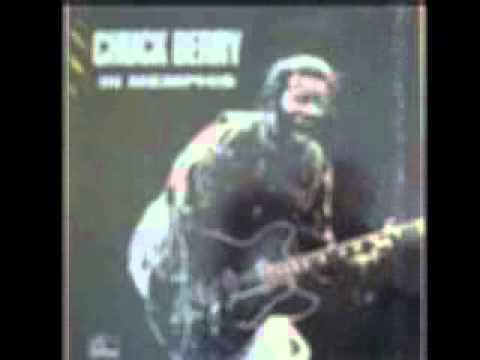 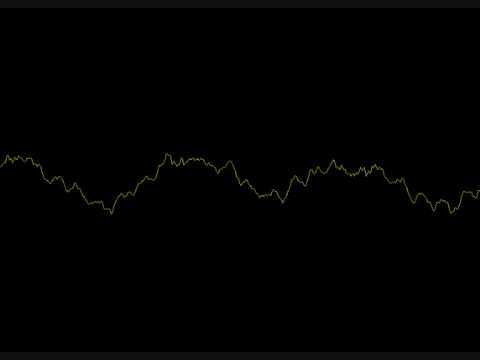 Chuck Berry - Thirty Days.